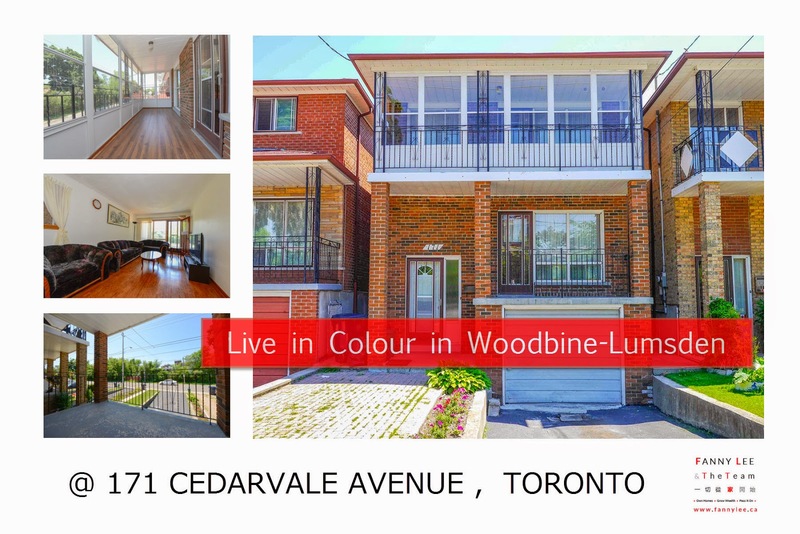 * SOLD * 171 Cedarvale Ave is situated near the colorful, vibrant and convenient Danforth area. Although TTC, shops, restaurants, coffee shops, pubs and the beach are all very near, this charming 4 bedroom detached home is located on a quiet and friendly street with lots of green. Truly a rare find! For details of this incredible opportunity, please refer to MLS E2971851. For a private showing, make a booking online now.